Soon after the election of Donald J. Trump to the presidency, AIA Executive Vice President and CEO Robert Ivy released a memo containing conciliatory and supportive language for Trump’s infrastructure program, despite the racism, misogyny, and hate employed during his campaign. 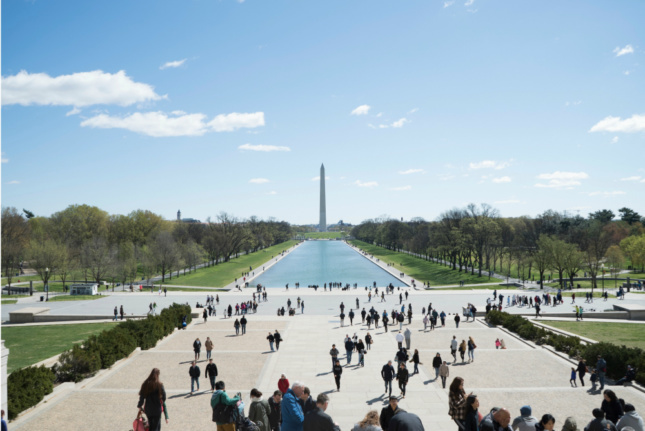 This sparked an initial outburst of opposition from AIA members, then a first and second apology from Ivy, accompanied by continued outcry from architects. One AIA member resigned in protest and ultimately the AIA Media Relations Director resigned as well. Most recently, one Chicago firm proposed a shining art installation along the Chicago River to address the contentious Trump Tower sign. 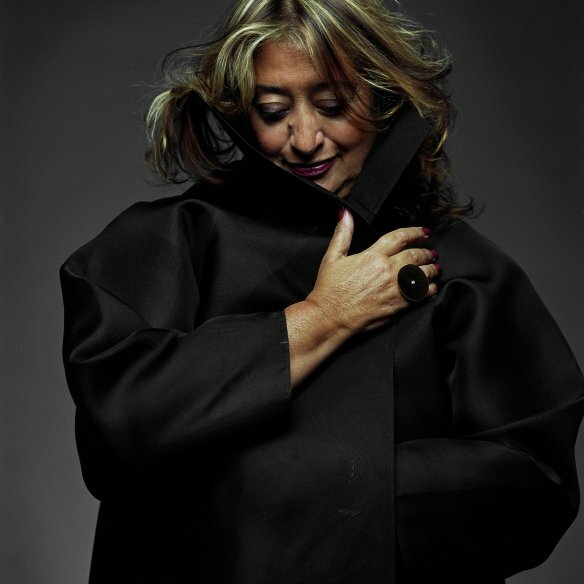 The tragic passing of Iraqi-British architect Zaha Hadid sent shockwaves through the architectural community and beyond. AN helped break the news of her death and shortly followed-up with an obituary and tribute from architect Sir Peter Cook. AN also had the opportunity to interview Hadid in December 2015. 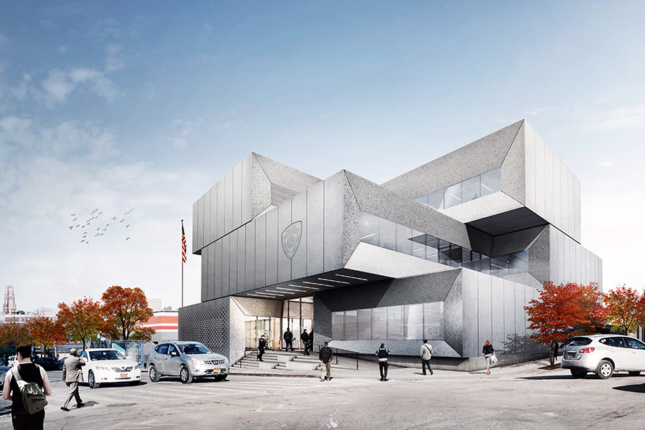 Copenhagen and New York–based Bjarke Ingels Group (BIG) always makes a splash with its projects, and this was no exception: AN got an exclusive first-look at the three-story, 59-foot-tall, 43,500-square-foot station house for the 40th Precinct in the Bronx’s Melrose neighborhood. 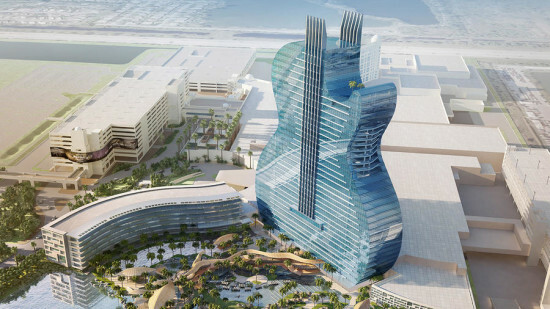 These renderings of the $1.8 billion project planned by Florida’s Seminole tribe went viral on Facebook and proved a favorite among users for months on end. 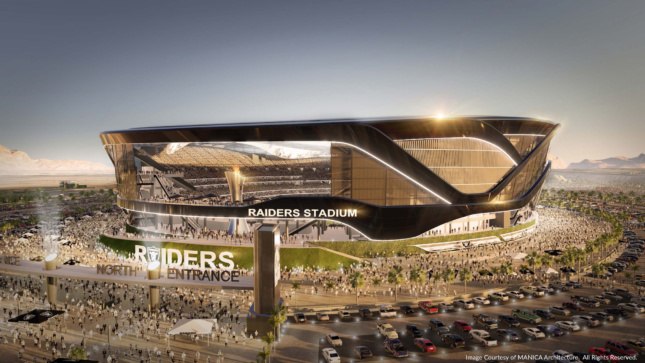 Much like the casino above, these articles on the Las Vegas/Oakland Raiders’ new stadium spread like wildfire: Our initial post in August led to ongoing updates as the project moved closer and closer to fruition, even as Oakland made a last-ditch effort to keep the Raiders. In April, we broke the news that the MoMA was going to abolish its galleries dedicated to architecture and design. 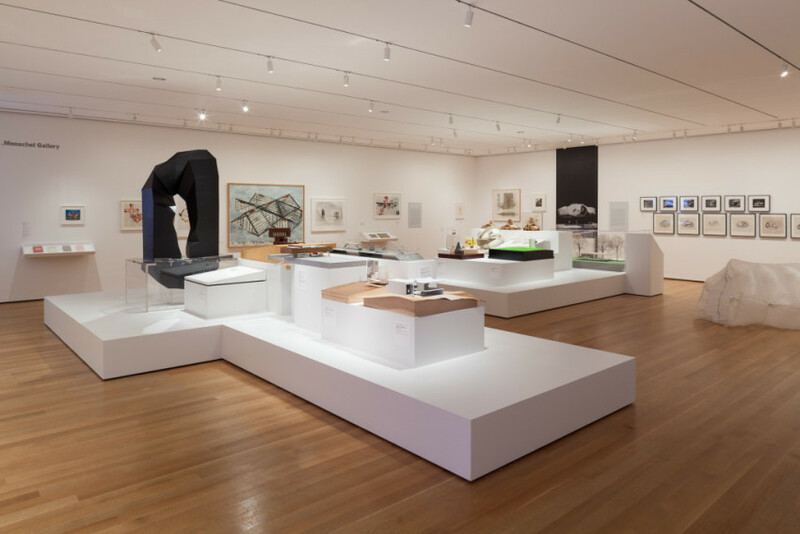 The uproar among architects was swift: The MoMA was one of the few institutions to have a world-class architecture and design collection paired with dedicated galleries. Martino Stierli, The Philip Johnson Chief Curator of Architecture and Design at the Museum of Modern Art, wrote us an initial response to the criticism, then followed up with a more in-depth interview with AN Editor-in-Chief Bill Menking that July. The sudden death of Prince brought attention to an aspect of the artist that many fans might not have focused on: his history as an architecture patron. 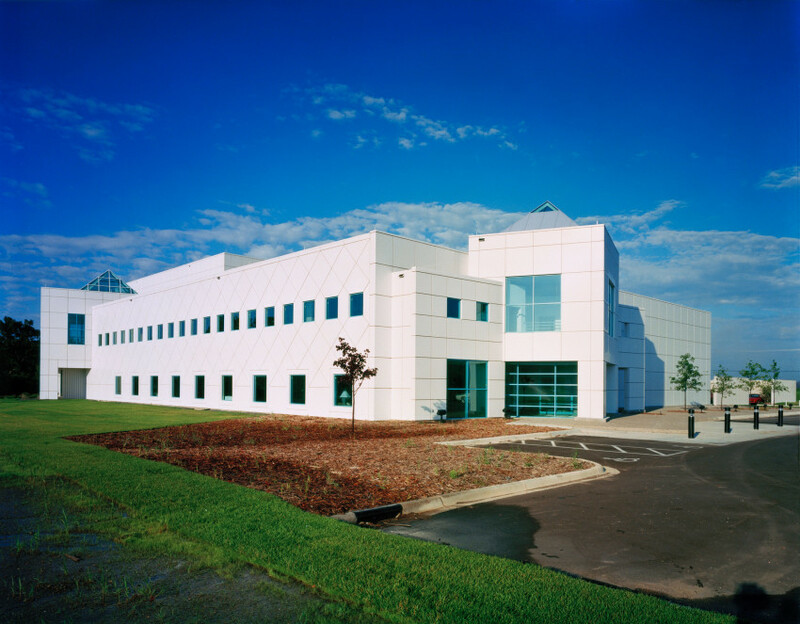 AN spoke to California-based BOTO Design Architects to learn more about Prince’s Paisley Park complex. 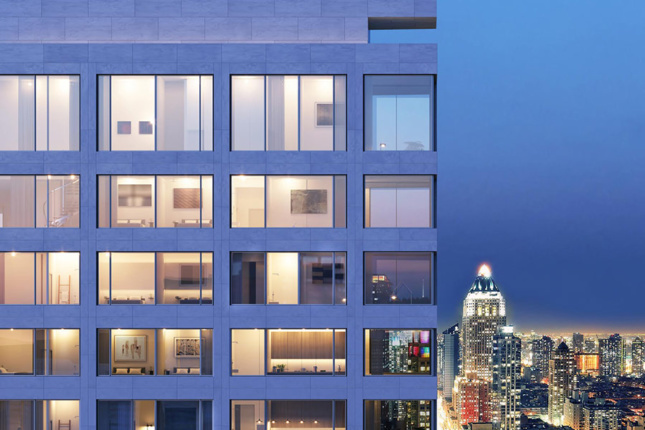 AN got a first look at Pritzker Prize–winning Portuguese architect Álvaro Siza’s first United States project, a 34-story, 400-foot ultra-luxury residential tower in Midtown Manhattan.